Call Today. We know what you need! Chainsaw season is here! We have the best chainsaw mechanics ready to get yours tuned up and ready to go! If you are fixing it yourself we have all the parts you need and advice is FREE! Stop by West End Hardware and check out the increased inventory of hardware, ECHO, STIHL, SNAPPER, eXmark, HUSQVARNA, and SNAPPER-PRO and huge parts department. We service all brands as well as stock power equipment parts for many brands. 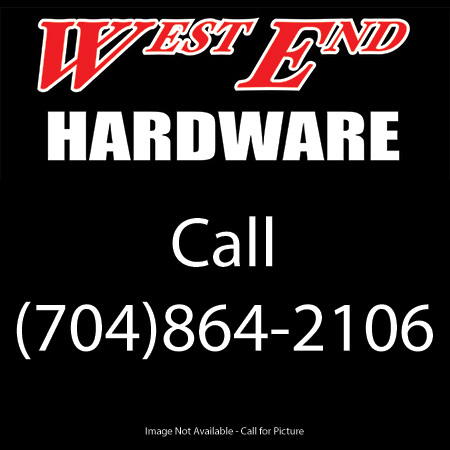 West End Hardware is located on the Bessemer City Highway just 1/2 mile south of Highway 85 at exit 14. WEST END NOW HAS eXmark mowers. Stop by and check out these great commercial mowers! WE HAVE GREAT DEALS ON SEVERAL NEW ZERO TURN, TRACTORS, AND PUSH MOWERS. FALL DISCOUNTS ARE HERE, COME ON IN AND MAKE A DEAL! SOME COME WITH REBATES! EASY FINANCING WITH UP TO 48 MONTH ZERO INTEREST ON APPROVED CREDIT! The 2019 mowing season is here! Soon the rain will stop and the grass will be growing! Now is the time to bring in your yard equipment for service! Our experienced technicians can take care of any problem with your mower, trimmer, chainsaw, pressure washer, blower, any power equipment! Our turn around time is minimal! Stop in and see the line up of STIHL and ECHO. Our parts department is stocked and ready for the do-it-yourselfer. 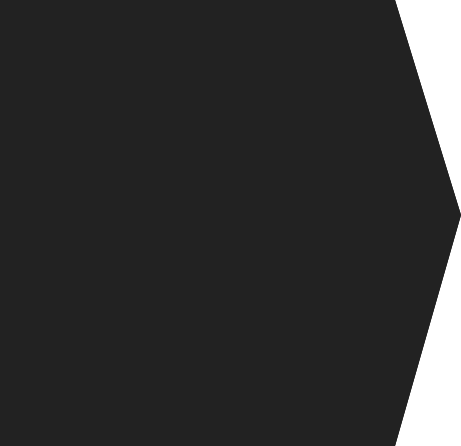 Get all of your equipment parts and repair advice here. 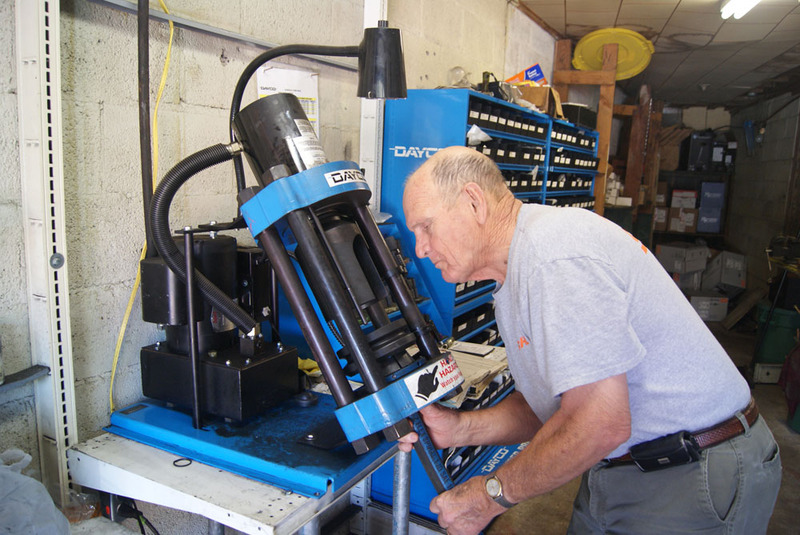 We have the best MST certified, power equipment mechanics here at West End Hardware! Now is the time to get your equipment prepared for the summer season! THE LATEST SHIPMENT OF SCOOTERS HAVE ARRIVED IN DIFFERENT COLORS AND STYLES. Several SNAPPER, SNAPPER-PRO, HUSQVARNA, AND EXMARK ZERO TURNS are in stock ready for you to see. West End Hardware still has a full line of STIHL and ECHO Trimmers and Blowers, stop in and check them all out! Custom hydraulic hoses made while you wait!